Cardi B knows how it feels to be heartbroken over infidelity. 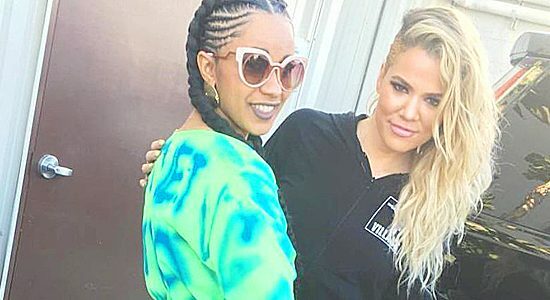 On Thursday, the “I Like It” rapper, 26, took some time to defend Khloé Kardashian against trolls, who are publicly reveling in the news that her boyfriend Tristan Thompson allegedly cheated on her with sister Kylie Jenner‘s best friend Jordyn Woods. “I’m seeing this whole Khloé Kardashian thing where everybody is celebrating that that happened to her. And it’s like, why?” Cardi, whose husband Offset was slammed with a plethora of cheating allegations in the past, said during an Instagram Live video. 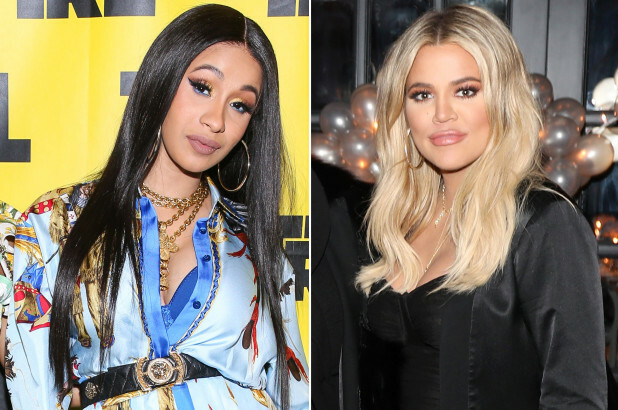 “I know the Kardashians have done f—– up s— before and everything, but I think karma got them when the last situation happened to short before she gave birth,” Cardi said referencing the videos leaked of Thompson, 27, getting close to other women just days before Kardashian, 34, welcomed daughter True into the world in April. “Whatever karma they ‘deserve,’ it already happened. So why do you keep wishing that on a woman? Especially a woman who has a daughter? Why do we wish that on each other?” Cardi continued. “We know how it is when a n—- f—- up. We know that our heart is literally bleeding, and you just want to die and you can’t sleep,” Cardi said — speaking from experience as the Grammy award winner nearly divorced Offset, 27, who she parents daughter Kulture with, in December. The two later reconciled.